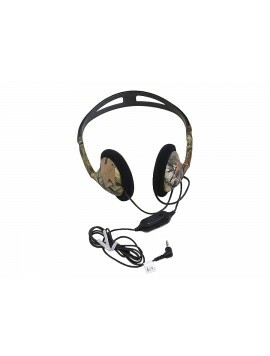 Cut out external noise so you never miss an alert with a pair of our quality metal detecting headphones. 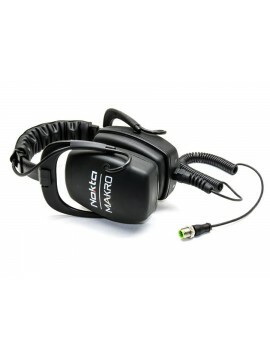 Not only do headphones allow you to block out surrounding sounds to increase your focus, they also allow you not differentiate between different target signals. You’ll be more productive in your treasure hunting and certain that you haven’t overlooked any finds because you couldn’t hear the alert. 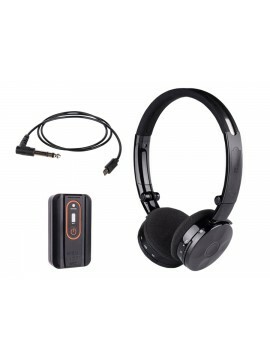 2.4GHz Wireless Headphones Compatible with the Nokta | Makro IMPACT, Racer 2 & Gold Racer Metal Detectors. Quality Headphones Compatible with any Garrett metal detector using a 1/4" Stereo Phone Plug Insert. 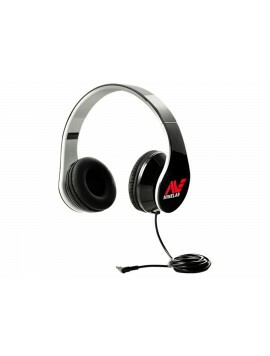 Designed for Most Headphones. 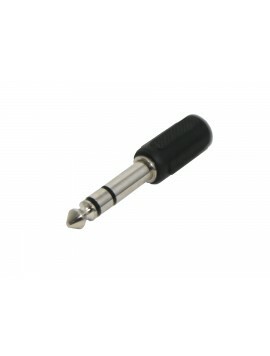 Comes with a 1/8" (3.5mm) Female Jack to convert to a 1/4" Male Plug. 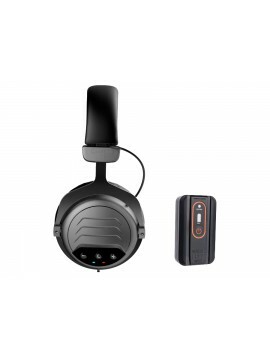 Sound blocking muffs, high quality speakers and hear weaker signals in comfort with your CORDLESS XP Deus metal detector. 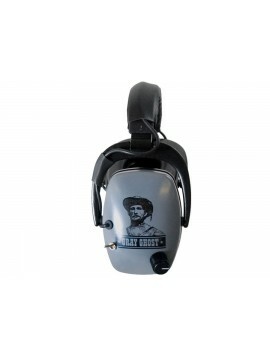 The Gray Ghost XP Headphones have been custom designed specifically for the XP Deus metal detector user. 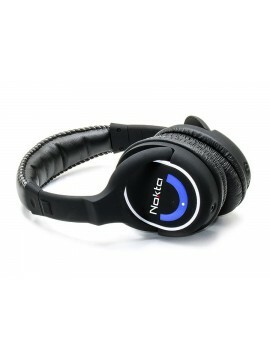 New Waterproof Wired Headphones from Nokta | Makro. 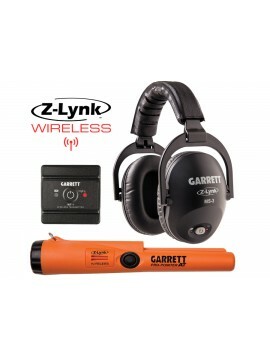 Compatible with KRUZER Series Detectors. 2 Year Warranty Included. 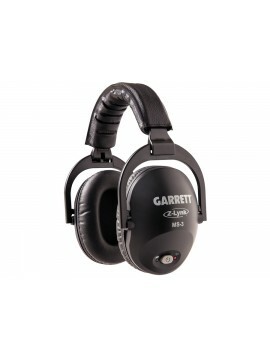 Why Do I Need Metal Detecting Headphones? 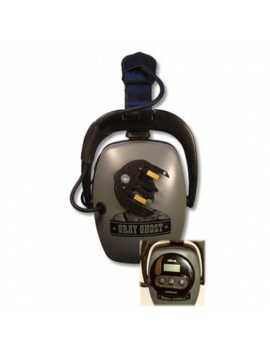 While you certainly don’t have to have headphones to have a successful metal detecting trip, there are definitely some benefits you will experience when you use them. 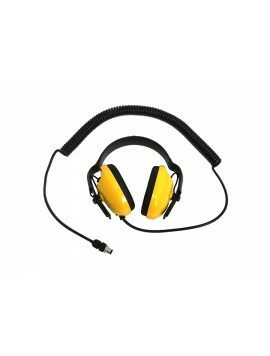 Not only will they help drown out surrounding noise like people talking, kids playing, passing traffic, and the sound of the surf on beaches, they will also help you to hear the nuances in different alerts, so you can identify specific signals. 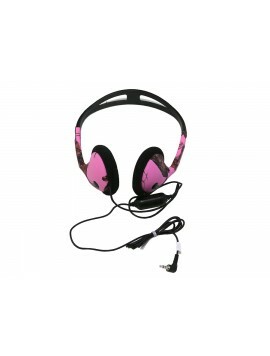 Wearing headphones while you hunt isn’t just beneficial to you, it’s also beneficial to people around you. 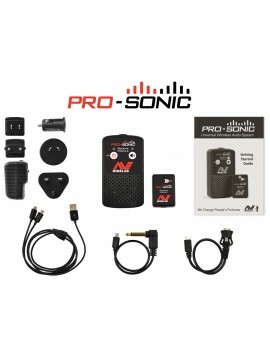 While it may be exciting for you to hear alerts every time your detector swings over a target, the people around you may not find it so enjoyable. 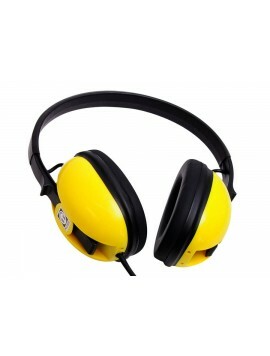 It’s courteous to wear headphones so that you aren’t interrupting anyone else’s activities. 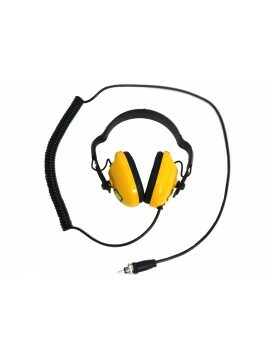 If you are hunting an area where there are other detectorists searching too, it helps to have headphones on so that you aren’t hearing alerts from other metal detectors while trying to listen to your own. 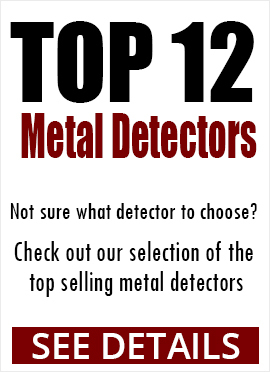 Also, some detectorists are competitive and don’t want other hunters to know when they have located a target. 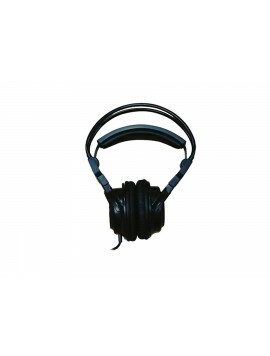 What Are the Types of Metal Detecting Headphones? 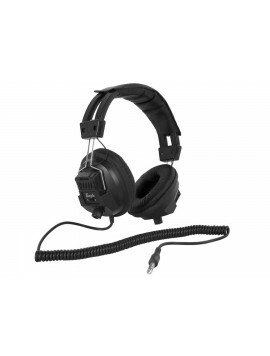 Headphones for metal detectors are varied in appearance, and available at a wide range of prices, but there really are only a few different types to choose from. 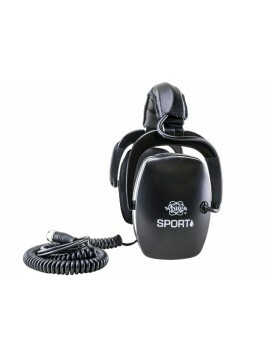 Most pairs come with a cord that connects to your metal detector. 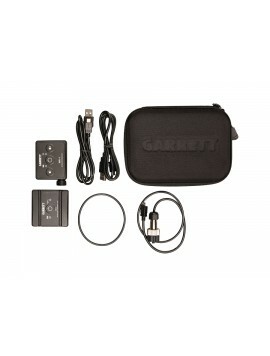 You will see some that have a normal, straight cord, and others that have a coiled cord. While the straight cords might be slightly less expensive, the coiled cords are convenient because when you bend down to dig, they don’t get all tangled up. 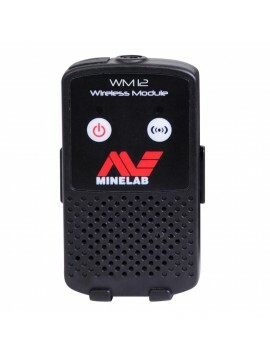 Another option in metal detecting headphones is wireless pairs. 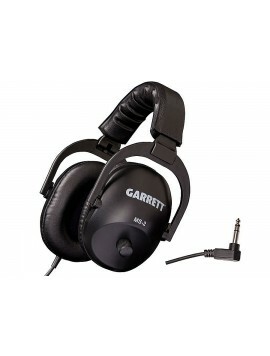 By far, these are the most convenient, as there is no cord to content with at all. 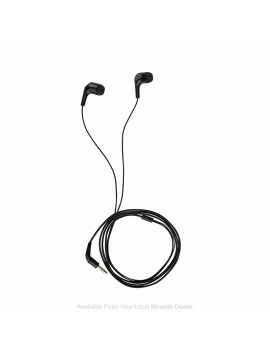 Wireless headphones are a bit more expensive, but they are worth the extra dollars with the hassle they save you. 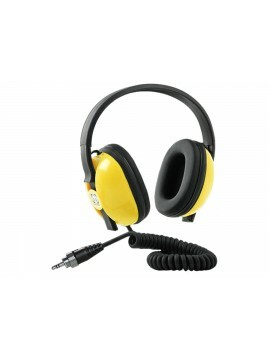 We also offer waterproof headphones to use when you are detecting in the water. Be sure to check the depth levels that you can use these sets for, and check that they are compatible with your underwater metal detector. 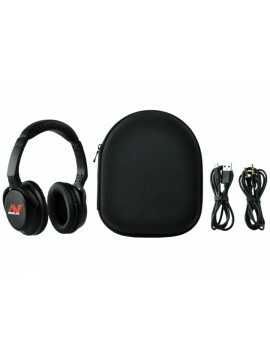 What Features Should I Look for in Headphones? 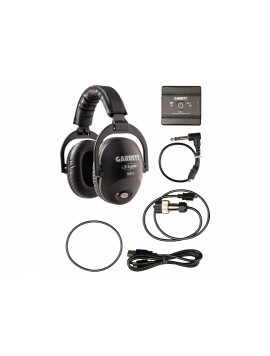 There are definitely some things to consider when you are purchasing metal detecting headphones. First and foremost, you have to consider comfort. Detectorists are famous for setting out for a short hunt only to end up staying out swinging their detector for hours longer than intended. 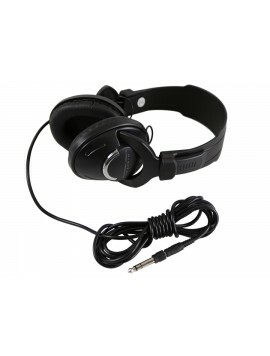 That means that you have to have headphones that are comfortable – even when you wear them much longer than you expected. 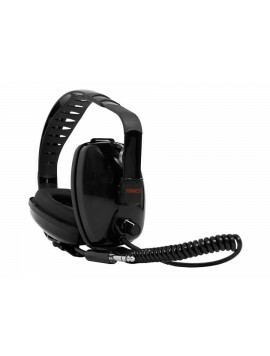 How lightweight the pair is, and the size of the ear cup are factors to consider. 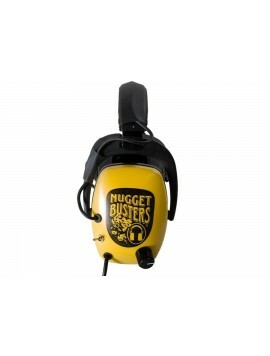 - Plug size – Most metal detecting headphones come with a ¼” plug, but that isn’t the case all the time. 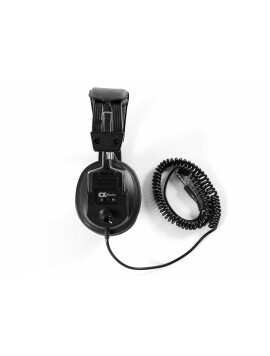 When you are narrowing down your choices of headphones to buy, make sure that they have the right size plug for your metal detector, or that they come with an adapter. 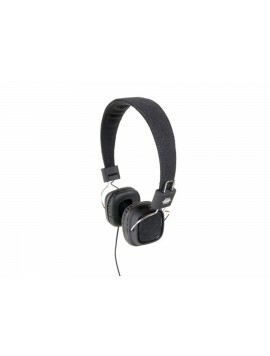 - Volume controls – Some headphones have a volume control on each side, making it convenient to just lower the volume on one side when you need to hear what is going on around you. 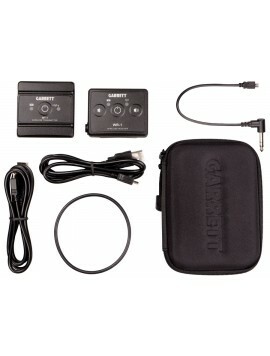 - Sound quality – The quality of sound can be different depending on the specific pair of headphones. 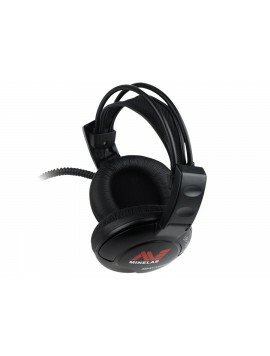 Look for pairs with high-quality sound, so you never miss a target. 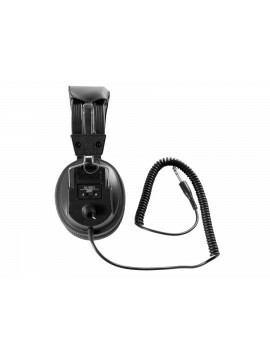 - Budget – You don’t have to go all out with your headphones, but like with metal detectors themselves, it’s always recommended to get the best headphones that your budget allows.